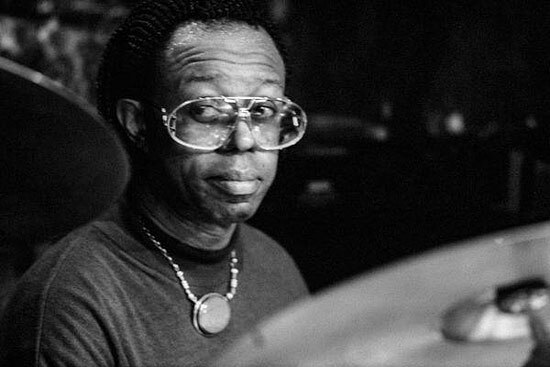 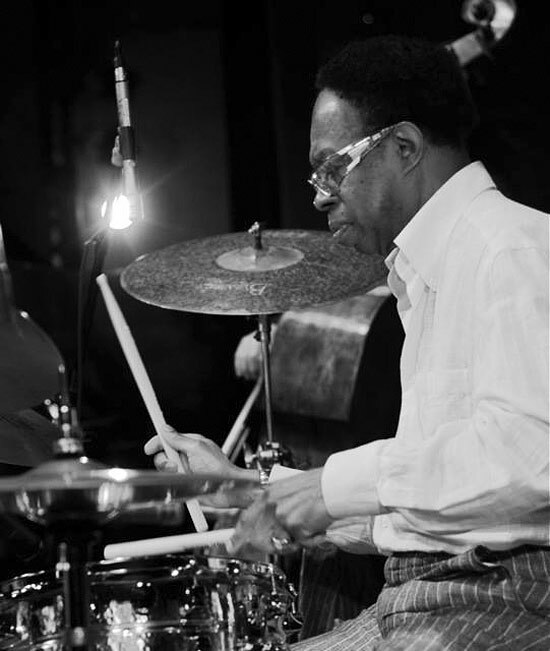 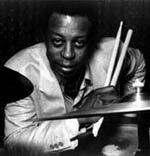 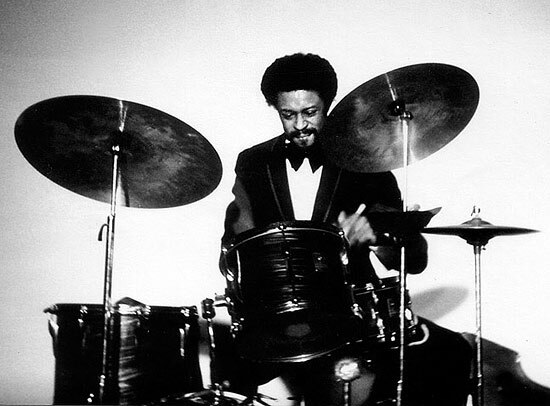 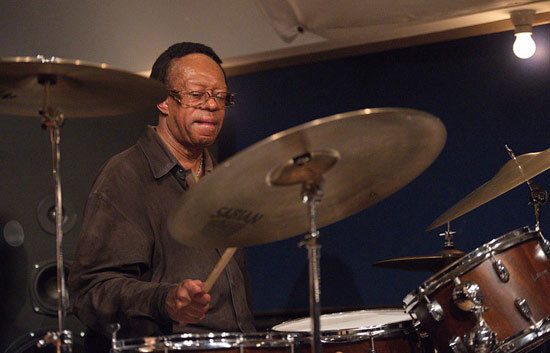 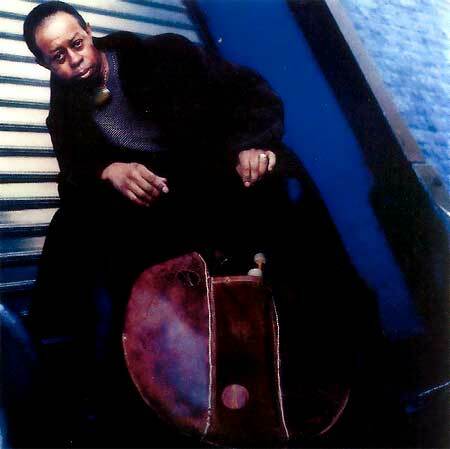 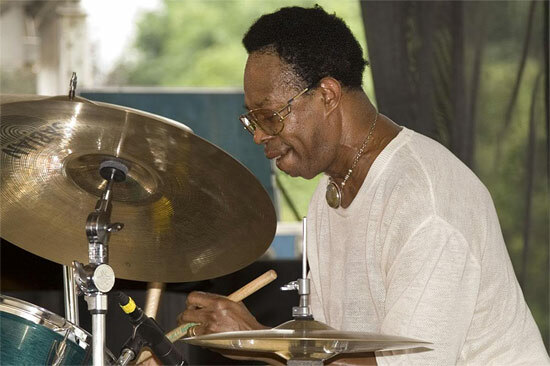 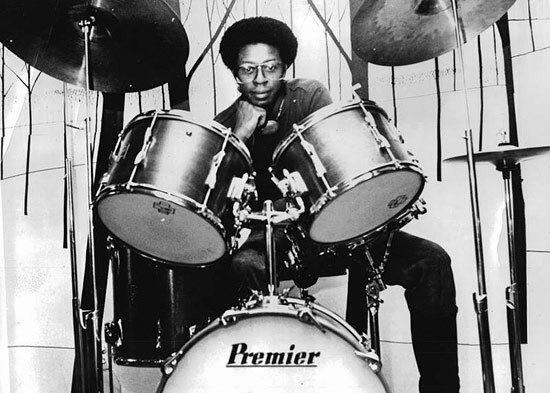 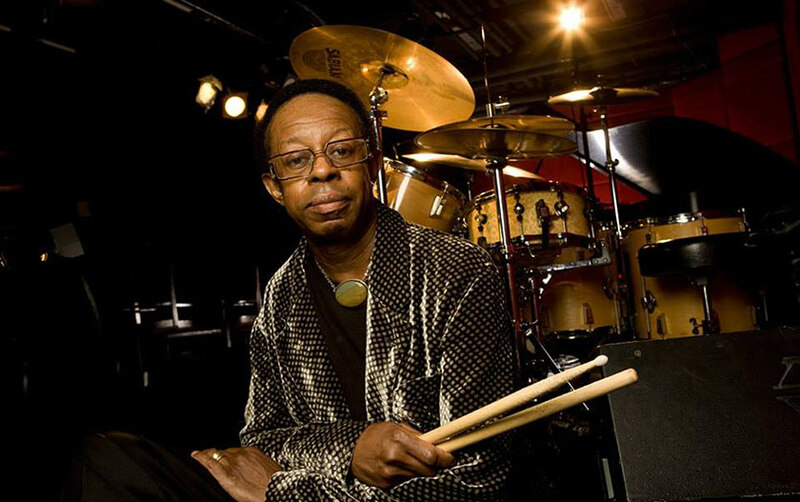 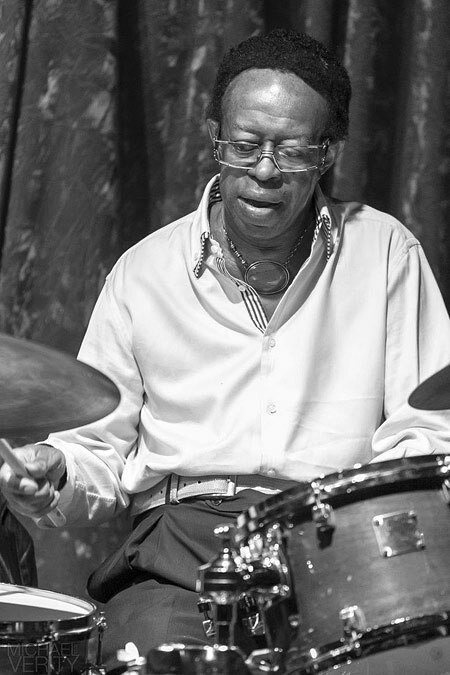 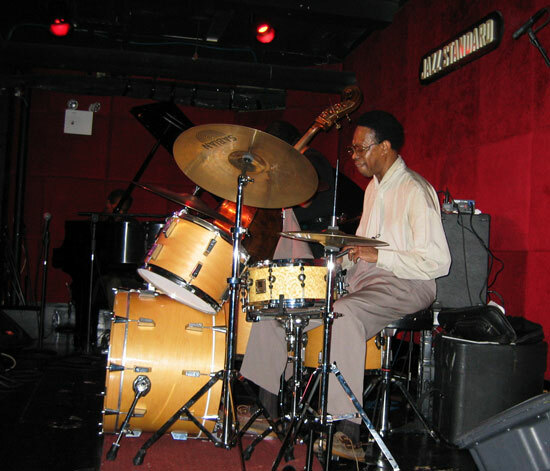 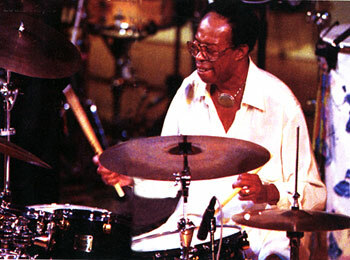 For more than forty years, drummer Louis Hayes has been a catalyst for energetic, unrelenting swing in his self led bands, as well as in those whose respective leaders reads like an encyclopedia of straight ahead post-bop modern jazz. 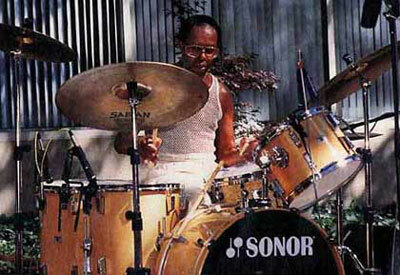 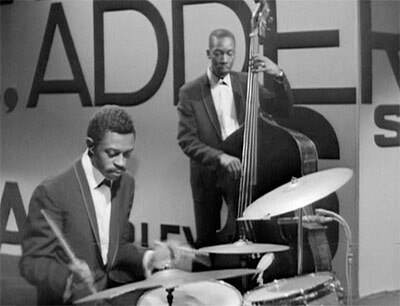 Hayes himself an authentic architect of post-bop swing, began his professional activities at the tender age of 18. 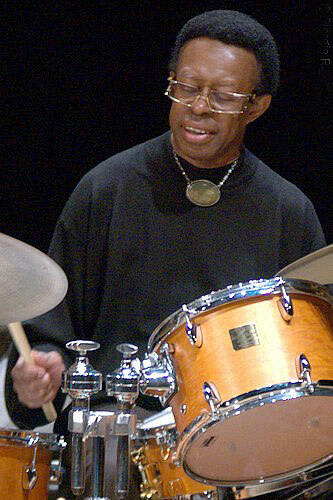 He started with tenor saxophonist, flautist and oboist Yusef Lateef who like Hayes is a Detroit native (other jazz luminaries hailing from the "motor city" include the Jones brothers, Elvin, Hank and Thad, guitarist Kenny Burrell, pianist Tommy Flanagan and many others). 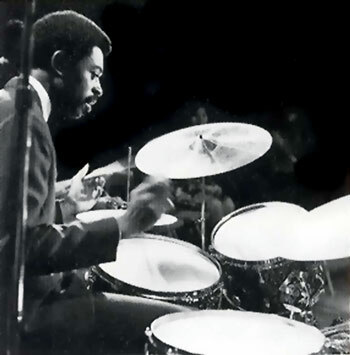 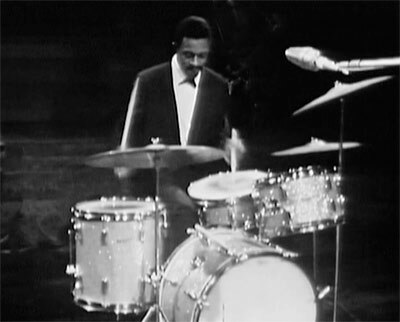 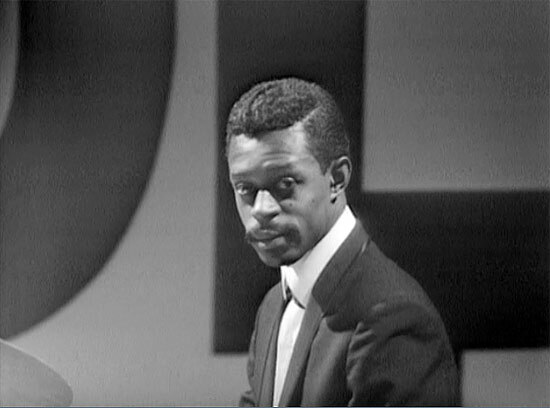 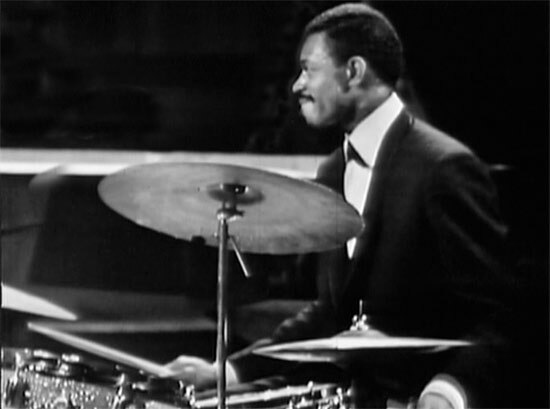 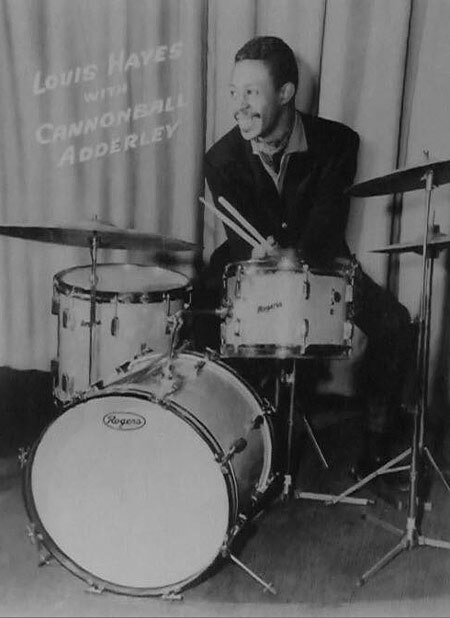 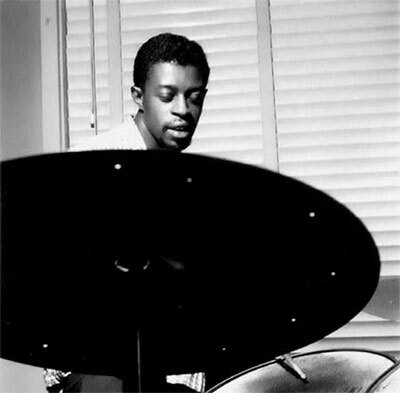 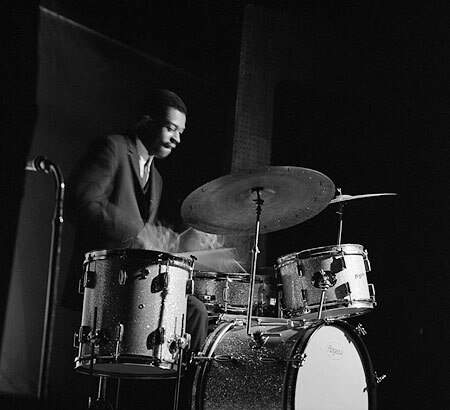 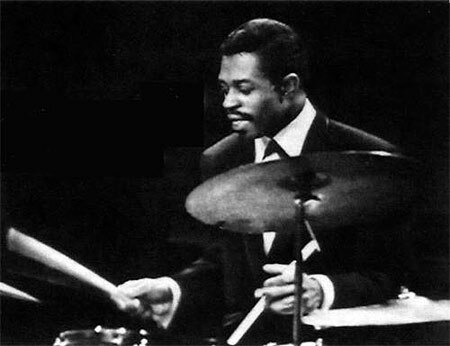 After the stint with Lateef, Hayes went on to rhythmically propel groups led by pianist Horace Silver, legendary saxophonist Cannonball Adderley and pianist Oscar Peterson. 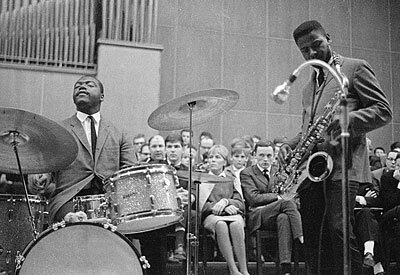 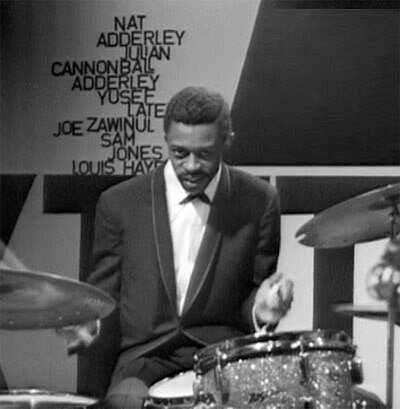 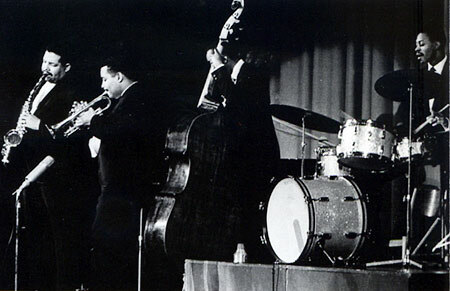 These positions were augmented by countless recordings on the Blue Note, Prestige, Riverside and other labels with the likes of John Coltrane, Sonny Rollins, J.J. Johnson, Jackie McLean, Wes Montgomery, Cedar Walton, Dexter Gordon, Woody Shaw, George Benson, Freddie Hubbard, Joe Henderson, McCoy Tyner and the list goes on. 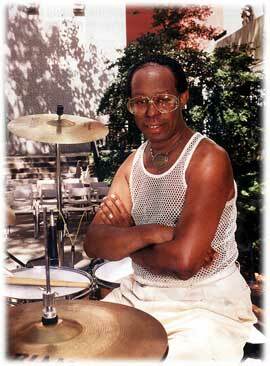 With so much activity in his past, Louis could easily rest comfortably on his laurels. 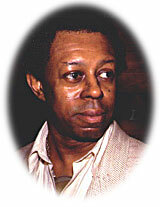 But being a forward thinker and doer, Hayes operates "in the present!" 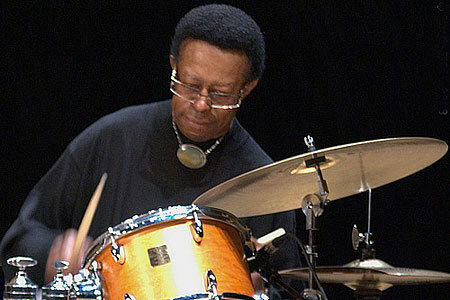 His recent groups boasts some of the cream of jazz’ recent crop. 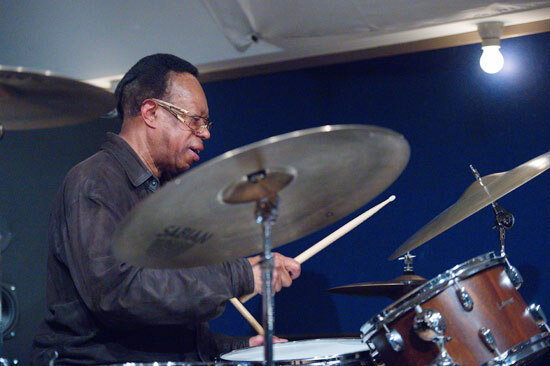 Saxophonist Javon Jackson and Abraham Burton, young trumpet titan Riley Mullins and other stellar players are among current members of the Louis Hayes Quintet. 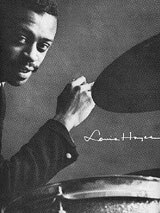 Louis Hayes posses an embarrassment of riches.